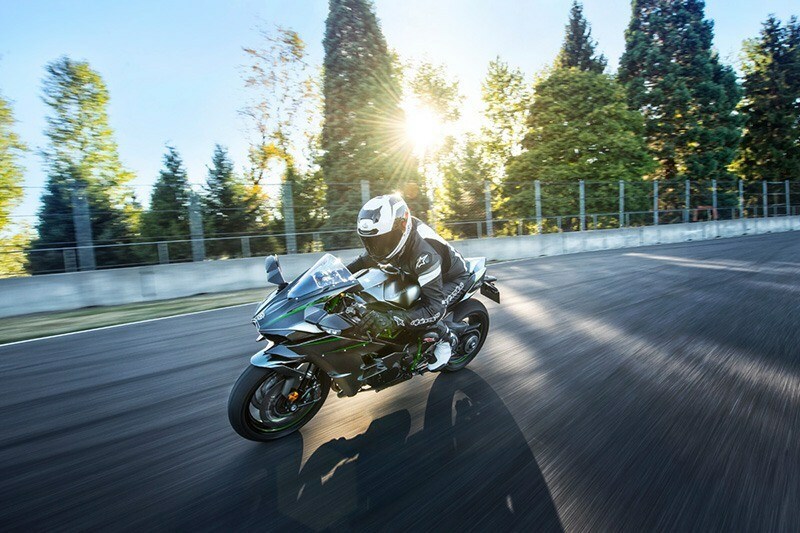 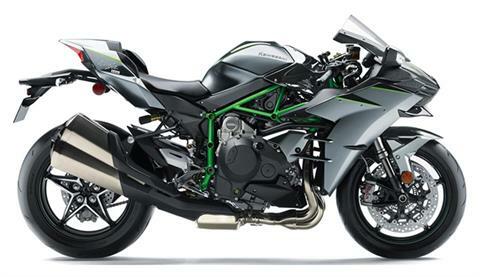 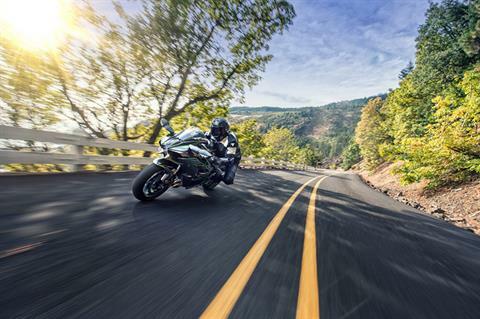 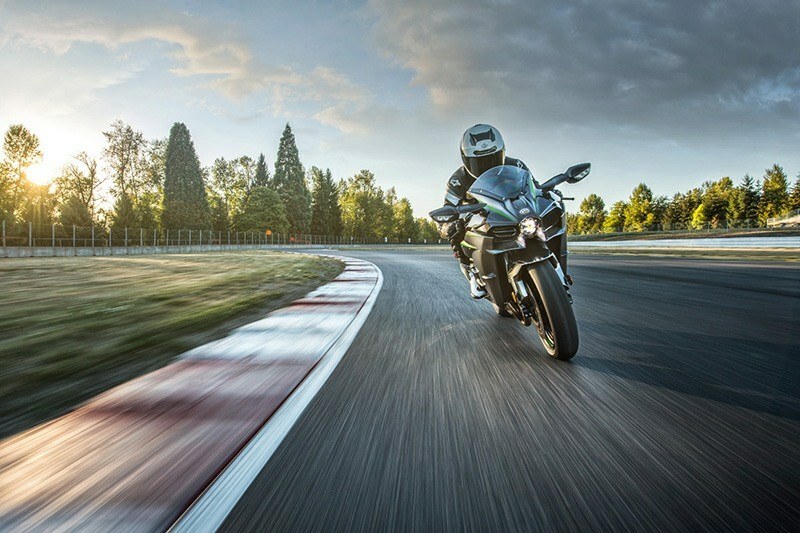 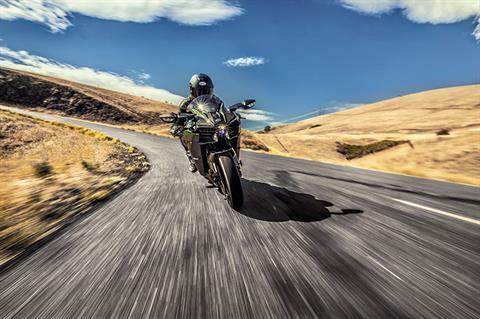 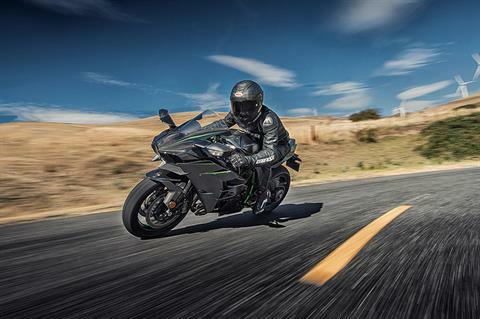 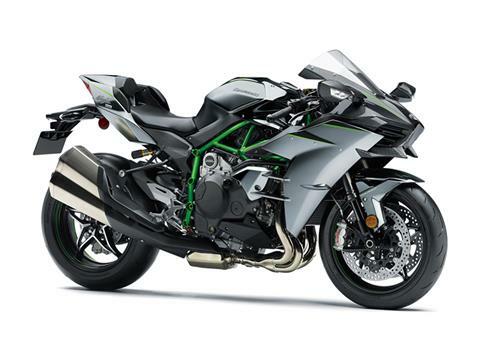 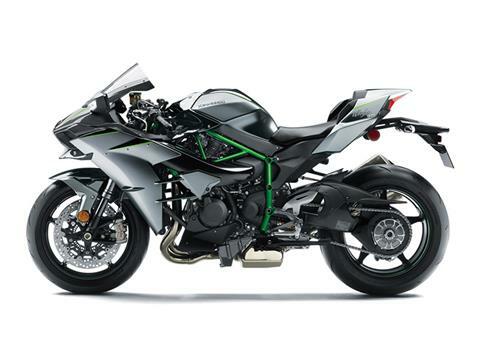 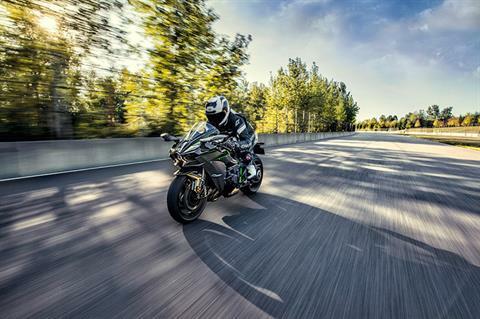 Experience unprecedented supercharged street performance and World Superbike racing inspired next-level electronics with the Kawasaki Ninja H2™ Carbon motorcycle. The supercharged production hypersport streetbike features the highest quality components complemented by numerous innovations from Kawasaki Heavy Industries, Ltd (KHI). A special model with limited global production, the Ninja H2 Carbon stands out with a carbon-fiber upper cowl and silver-mirror matte paint, the same used on the closed-course Ninja H2™R. 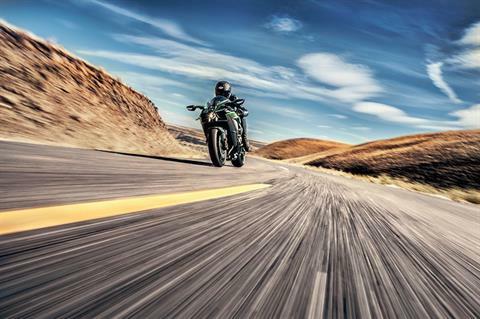 The result is an awe-inspiring work of mechanical art.